Cool kitchen workspace with frame presentation mockup template from GraphicTwister. 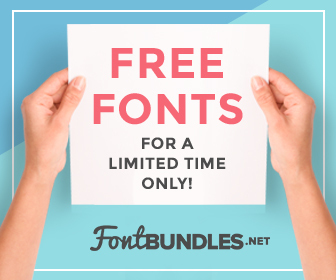 This freebie includes adobe photoshop *.psd file. It is very easy to customize and edit in Adobe Photoshop. You can use this freebie for personal or professional projects.